"The fourth vessel to bear the name, her construction was delayed by the onset of the Iconian War. As manpower and resources were diverted elsewhere to keep ships in the fight, the Starfleet Corps of Engineers used the incomplete vessel as a testbed for numerous upgrades and prototype modifications. The upgrades, advancements and lessons learned from the war all got applied to the ship, which was finally completed in the weeks following the end of the conflict. With the loss of her Sovereign class predecessor during the Battle of Earth, Starfleet command commissioned this new vessel the USS Kodiak. Retaining her experimental registry and representing a new pinnacle of Federation technology alongside her sister classes, the Kodiak left the shipyards as one of the first fully refit and upgraded Starfleet vessels to face the new dawn of exploration." Having spliced this together from a couple of different templates, Mack's mainly - and adding a bit of ship lore as I know Scarlett likes that sort of thing - my take on putting ships together is to stick to canon, so that means phasers for the Feds, disruptors for the KDF and so forth. 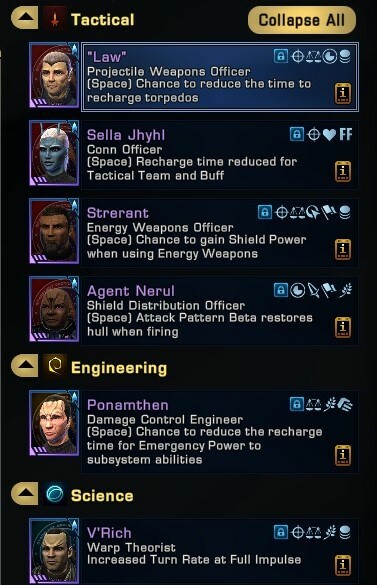 I'm not adverse to throwing some dilithium/zen or EC at a build provided it's within reason. I'm looking for a few suggestions to tweak the build. I've used this and had full epic for some time, though I only recently got around to re-engineering the weapon modifiers. 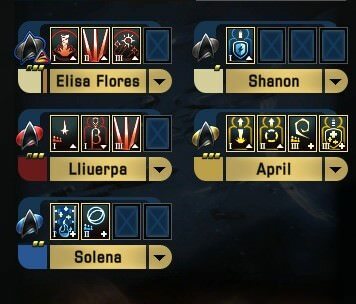 Things I think could use improvement are the active DOFFs, possible replacement of a Bridge officer or 2 and I'm torn about keeping the RCS Accelerator. I also suspect I'll be told to swap Pilot for Strategist. Regenerates 1261.9 Hull (1.25% of your current max) every 3 seconds in space. Twice this amount is regenerated out of combat. I was about to mention that your build is similar to what I do, but then I noticed we only share THREE OF SEVEN non-tac consoles. 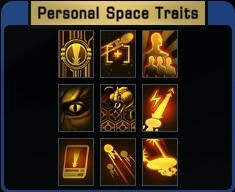 I usually use Quantum Phase, Plasmonic, BIC, TAC, Assimilated, and lately whatever gimmick consoles I can form a decent set with. Definitely keeping an eye on this since I cruiser main. Hopefully I'll learn a thing or two, or ten.